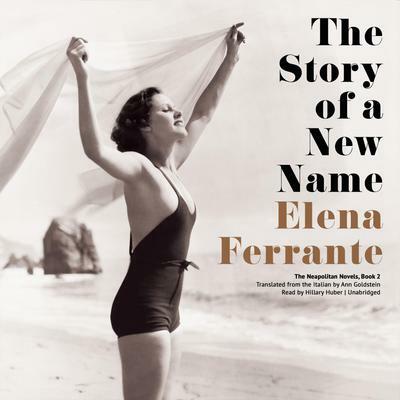 The Story of a New Name follows Elena Ferrante's critically acclaimed My Brilliant Friend, featuring Lila and Elena. The two protagonists are now in their twenties, and marriage appears to have imprisoned Lila. Meanwhile, Elena continues her journey of self-discovery. These young women share a complex and evolving bond that brings them close at times while driving them apart at others. Each vacillates between hurtful disregard and profound love for the other. With this complicated and meticulously portrayed friendship at the center of their emotional lives, the two girls mature into women, paying the sometimes cruel price that this passage exacts.